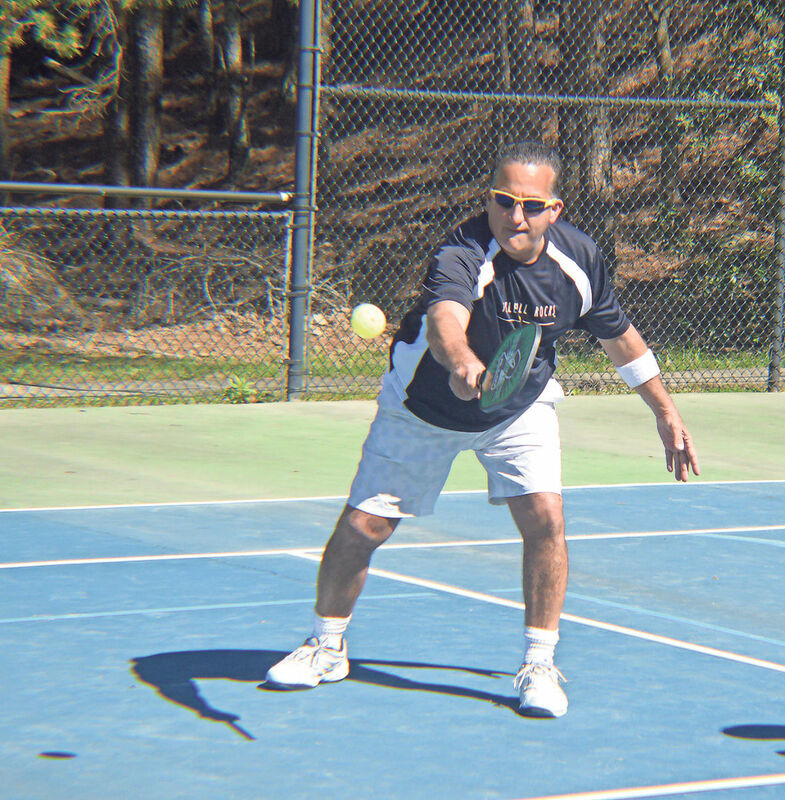 The sport of pickleball has grown rapidly throughout the nation in recent years, and Cherokee County (GA) has not been exempt from that trend. The Earley family’s farm has emerged as the area’s destination for top players, while neighborhood clubs have developed for beginners in communities such as Lake Arrowhead and Harmony on the Lakes. However, with the rise of the sport — particularly popular with senior citizens — there has been a divide between those who strictly want to play recreationally and those who want more competition.